Aliyah Ali joined the Conservancy in February 2018 as the Executive Coordinator. She brings over ten years of operational, administrative, and HR leadership to the Conservancy, most recently serving as Assistant to Regional Manager in her previous capacity. Over the course of her career, Aliyah has developed a focus to work closely with programs that create positive impacts in the community. Aliyah currently participates in a health initiative that provides free produce to the Germantown and North Philadelphia area to spread awareness of sustainable eating. 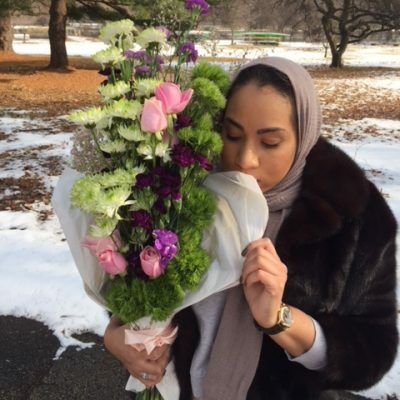 As a Philadelphia native, Aliyah enjoys exploring the city’s unique dining culture, reading in local coffee shops, and creating floral arrangements for small businesses. Aliyah is excited to be a part of the Conservancy and looks forward to the progression of the Philadelphia’s parks in which the Conservancy exists to champion!